About the app | Explorer Log - Be Prepared to Discover! Explorer Log – Be Prepared to Discover! 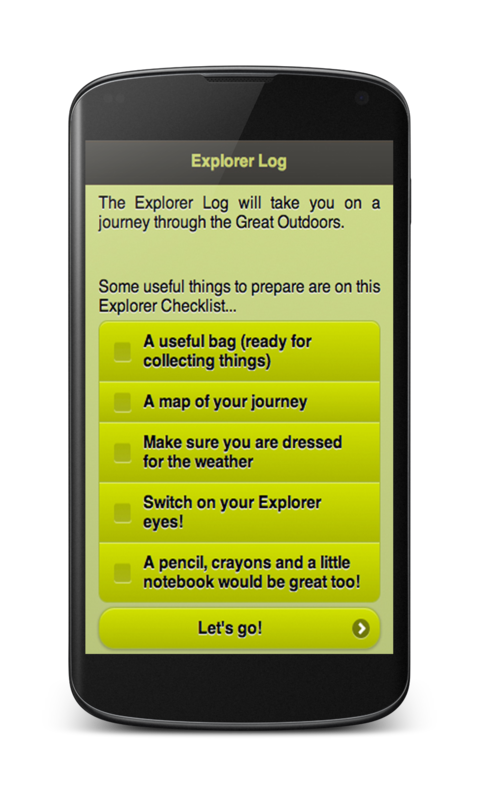 The Explorer Log app will lead children on an exciting journey through the great outdoors and open their eyes to a wonderful world of things to explore in the world around us. The Explorer Log was created in early 2013 by B-Cubed to lead children on an exciting journey through the great outdoors and open their eyes to a wonderful world of things to explore in the world around us. Read more about the app by clicking here. Read more about B-cubed by clicking here.